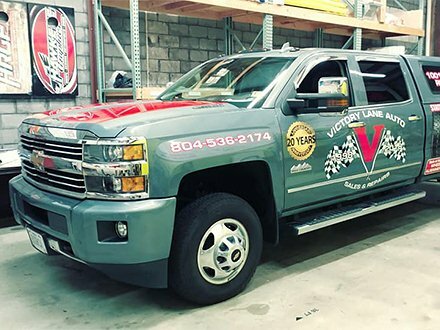 At Victory Lane Auto Sales our family has been serving the Richmond and surrounding areas with great deals on quality pre-owned automobiles and unique/rare collectibles and specialized sports cars for over 20 years. 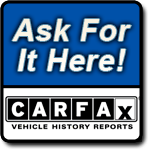 A complete vehicle history report is available from CARFAX for every car on the lot. Before we put any of our used cars on display, we make sure it's been through a thorough inspection by our skilled technicians. We also provide an optional 5 year or 100,000 miles extended warranty for every purchase, for further protection all around the United States and Canada. We focus on great quality, service and value! We have maintained a deep and long commitment to the nation's armed forces community. 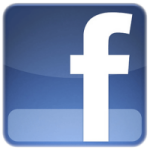 This is a military veteran family operated business and we are here to serve you!